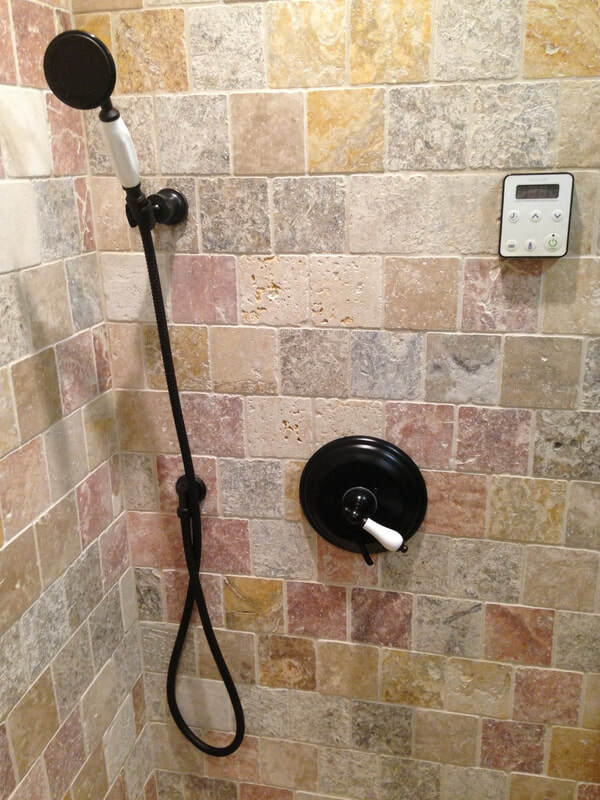 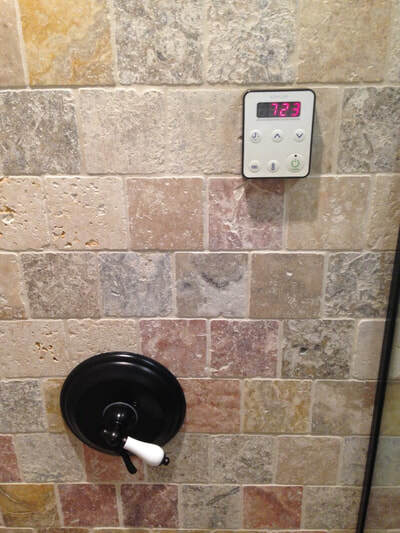 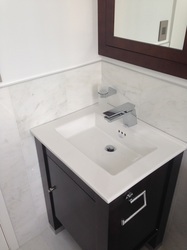 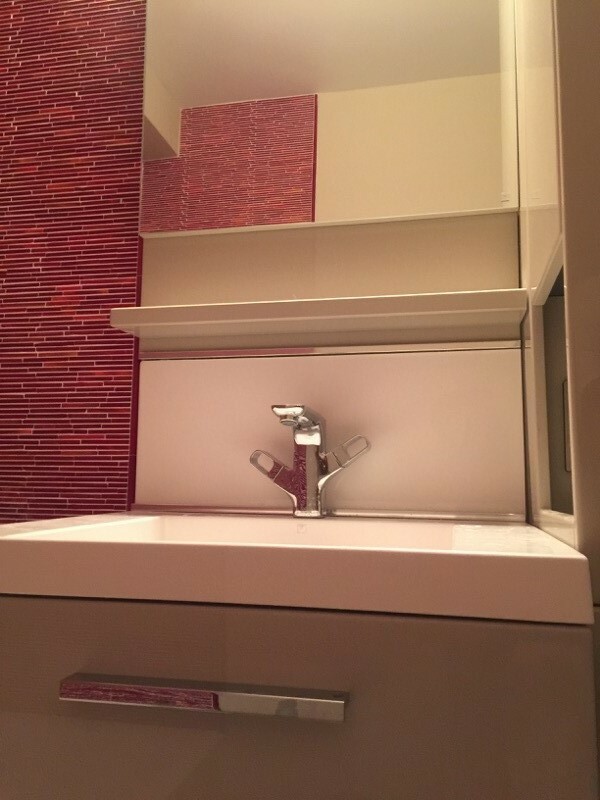 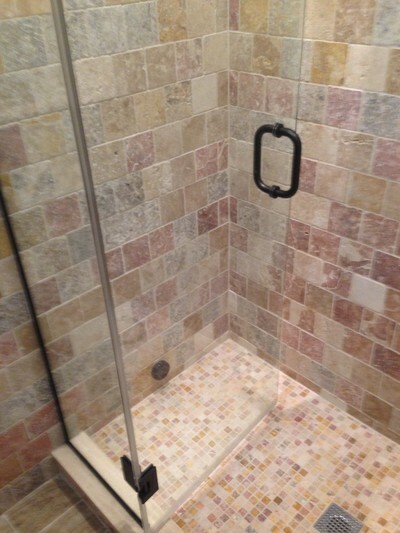 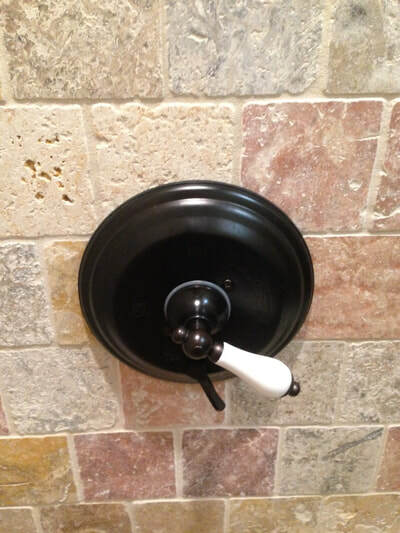 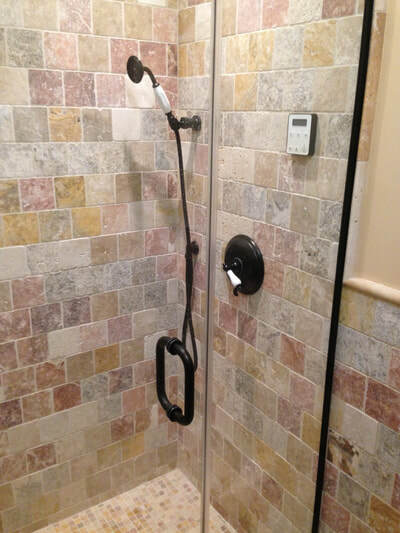 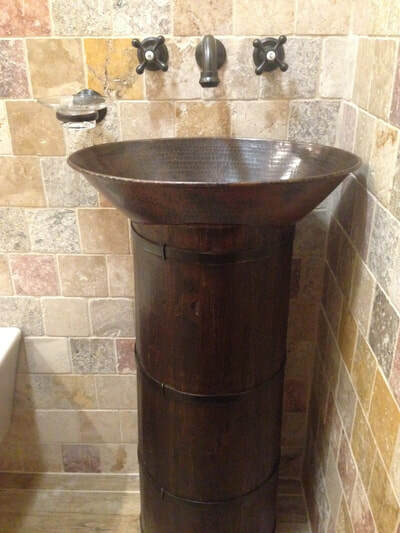 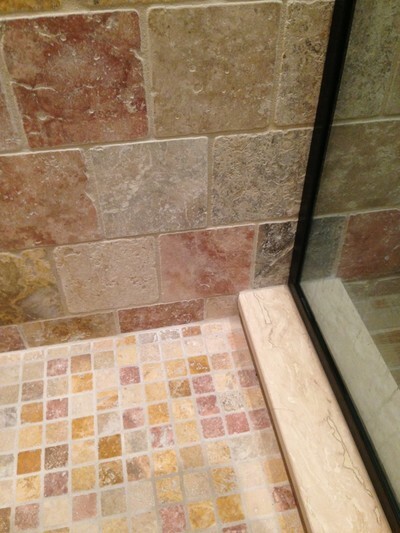 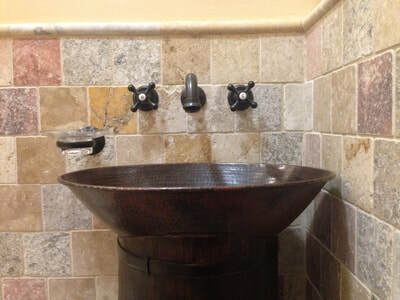 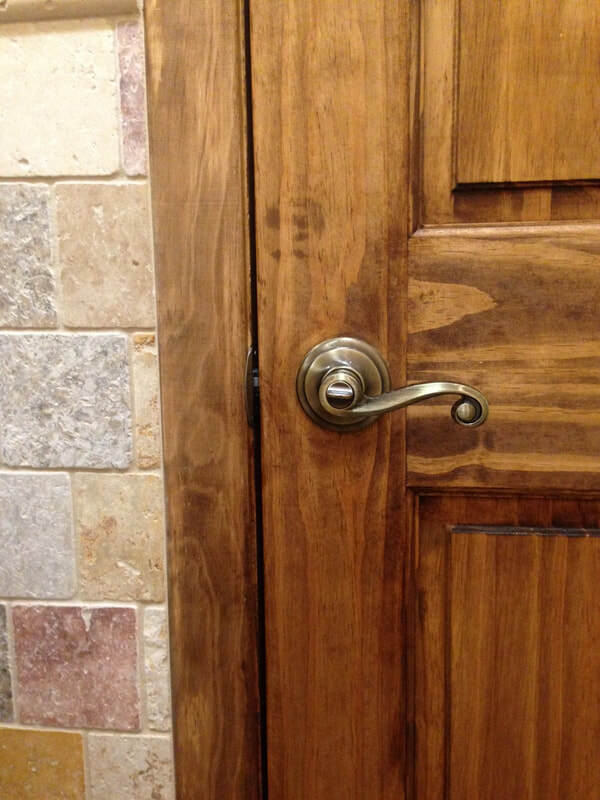 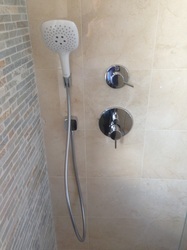 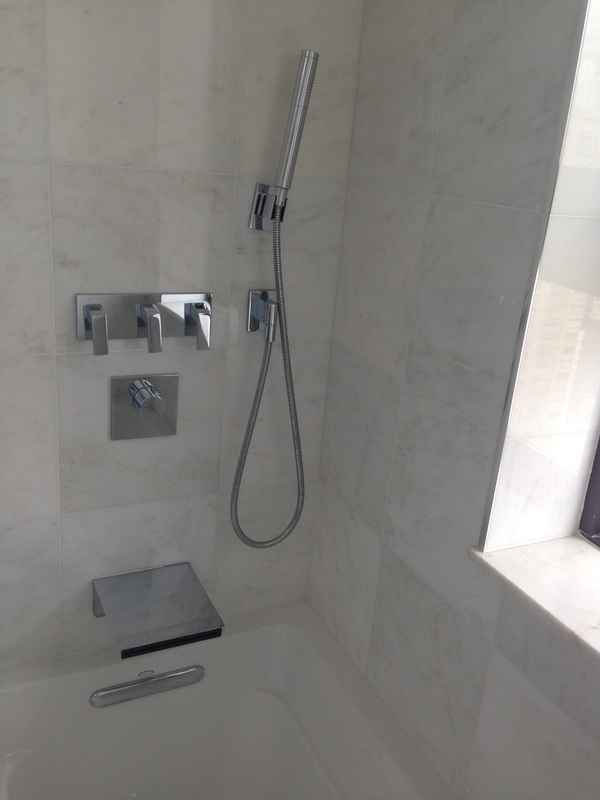 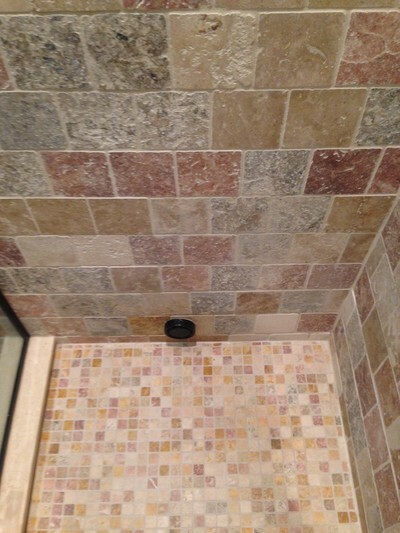 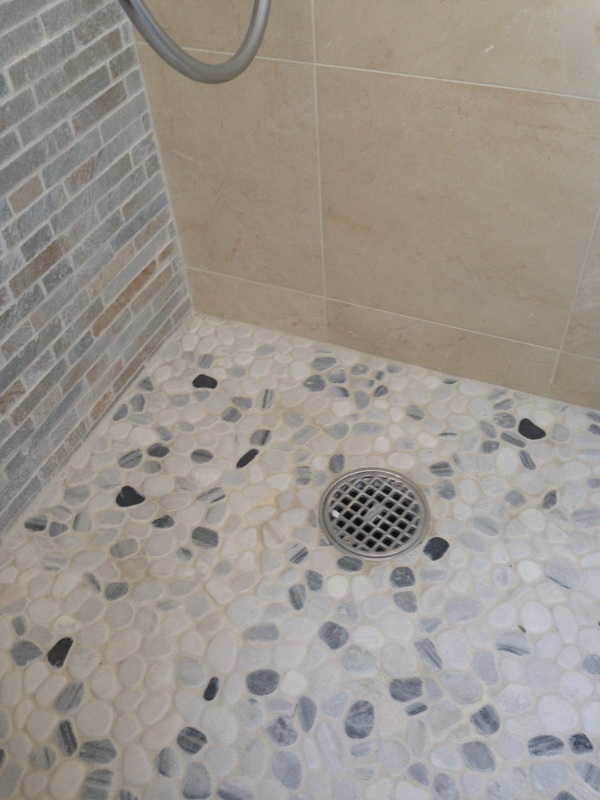 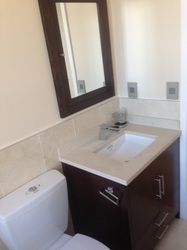 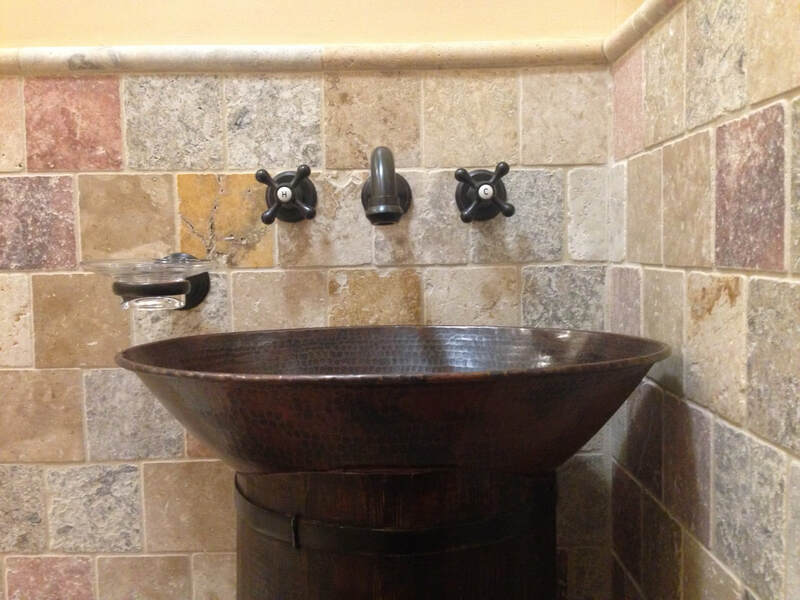 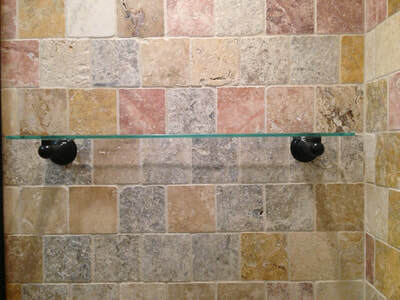 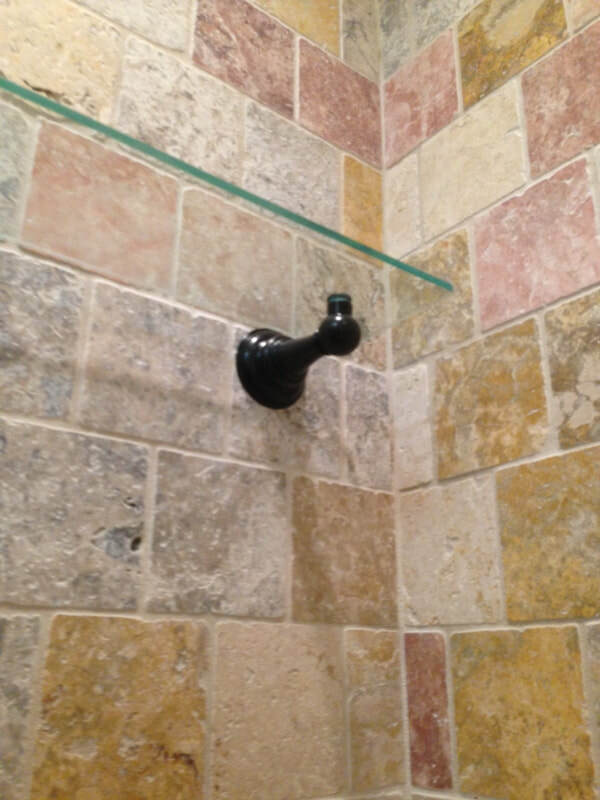 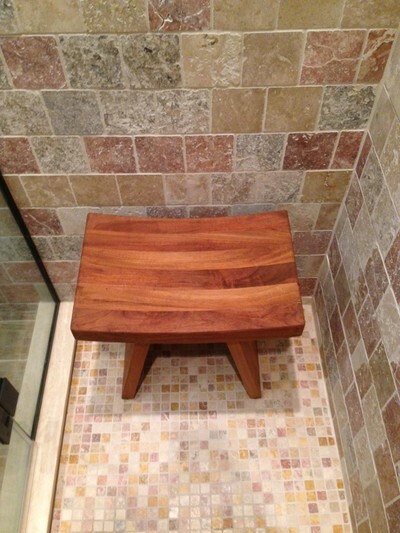 A custom Bathroom remodel not only enhances the comfort and livability of your Home, it also creates lasting value. 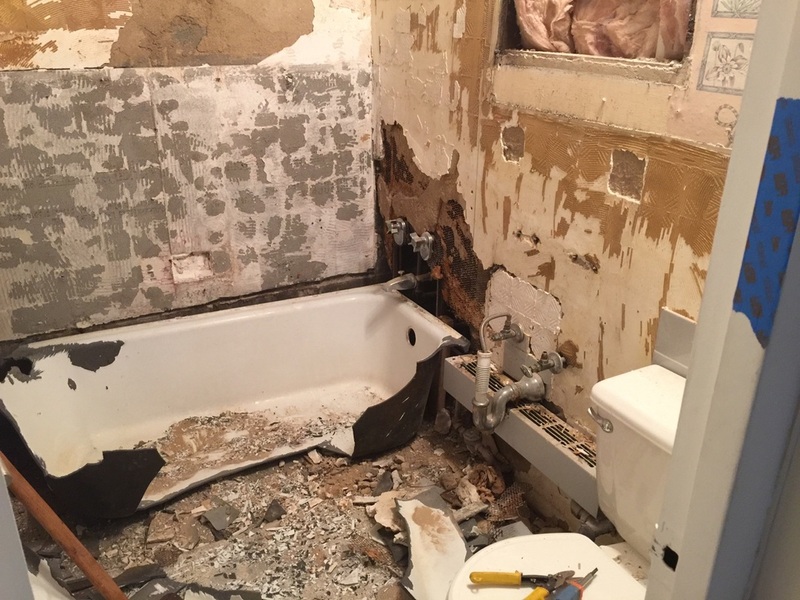 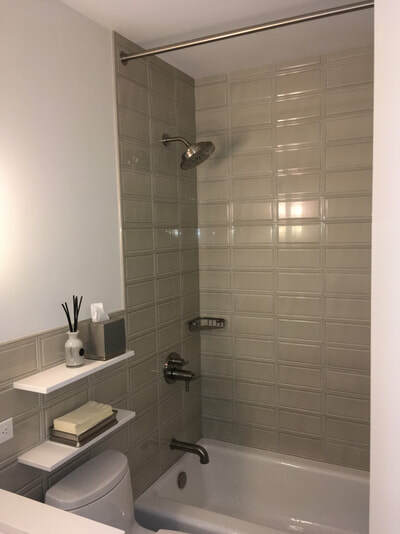 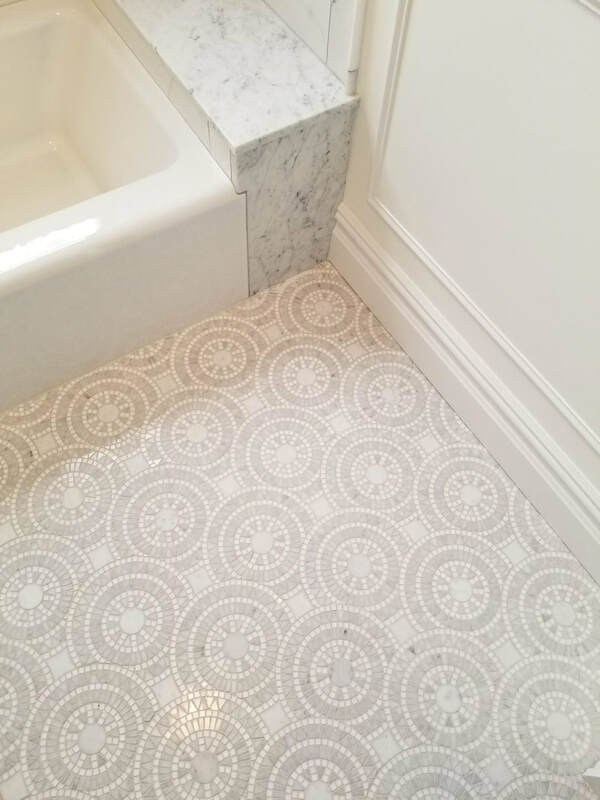 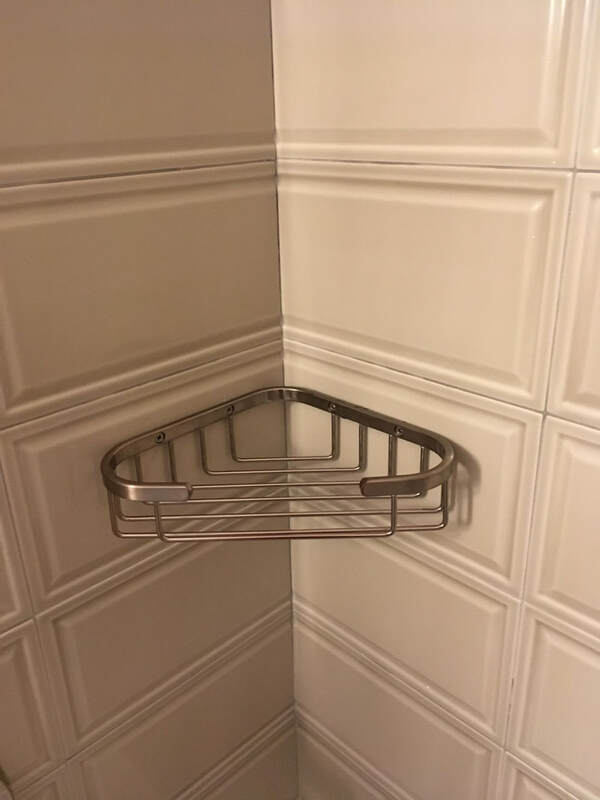 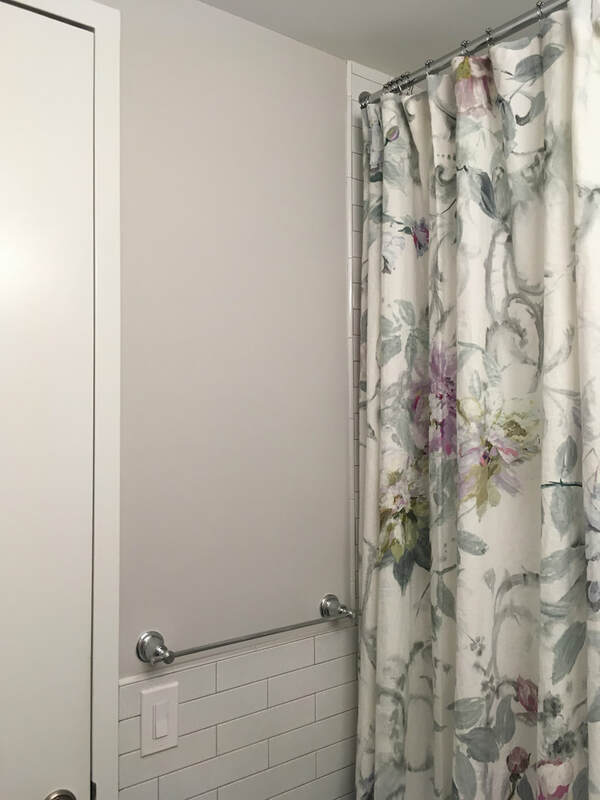 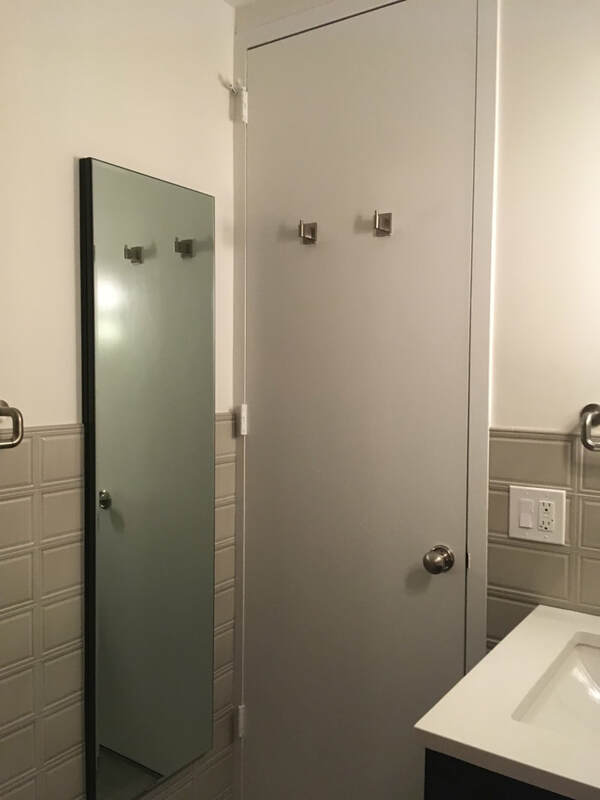 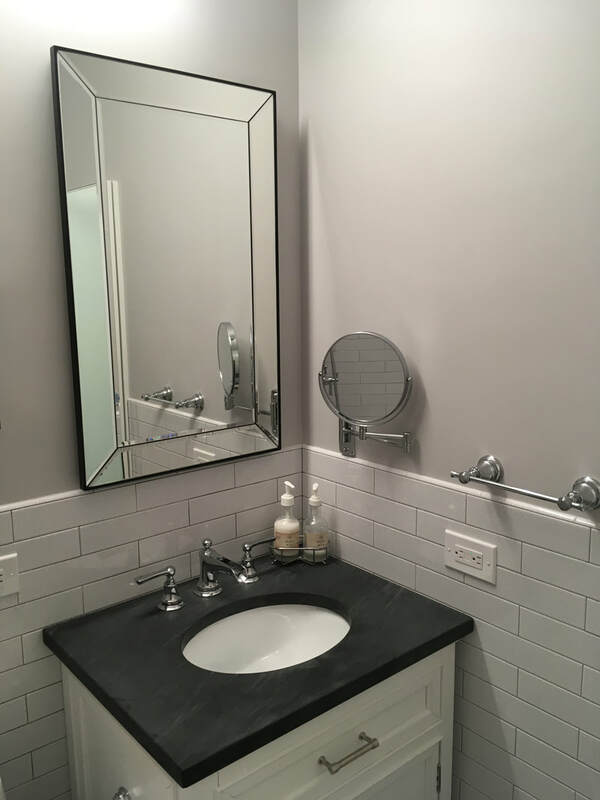 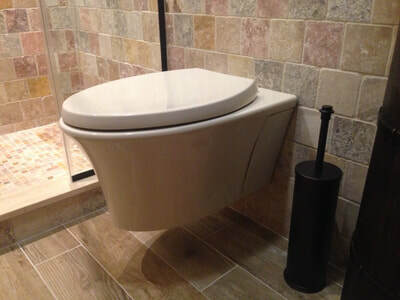 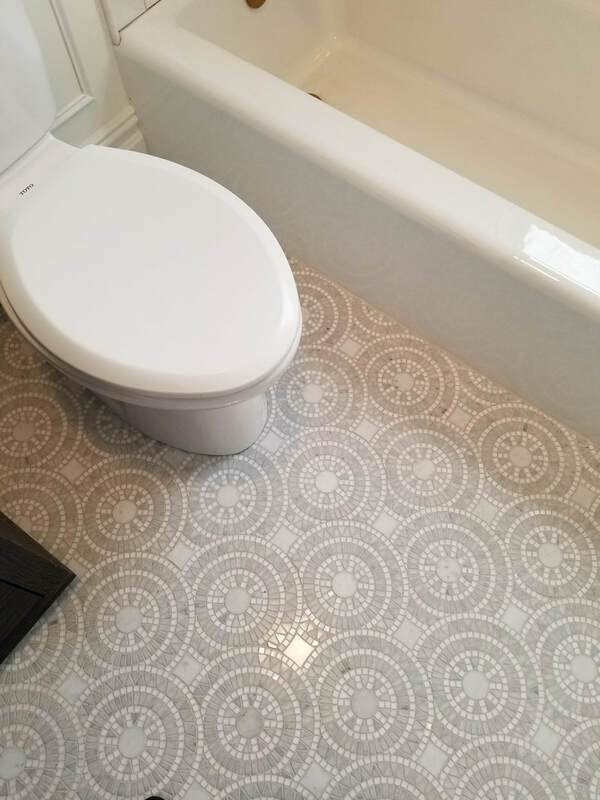 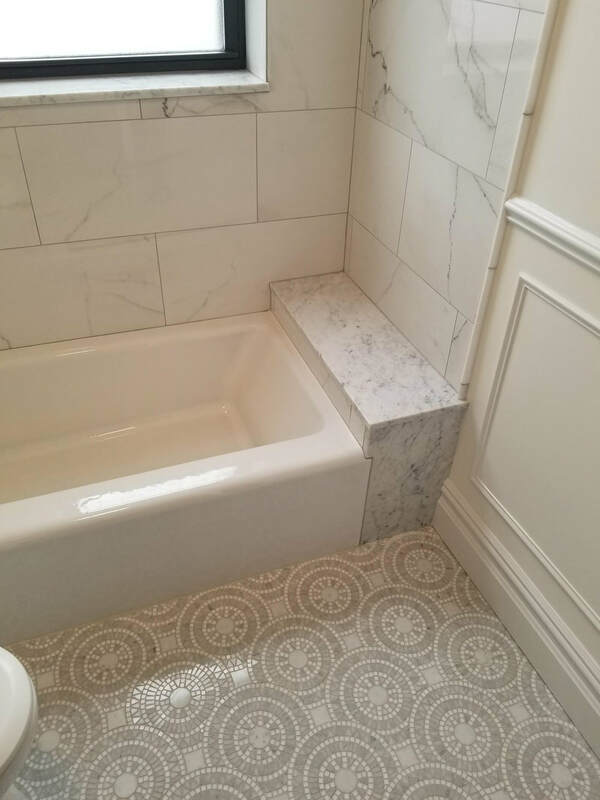 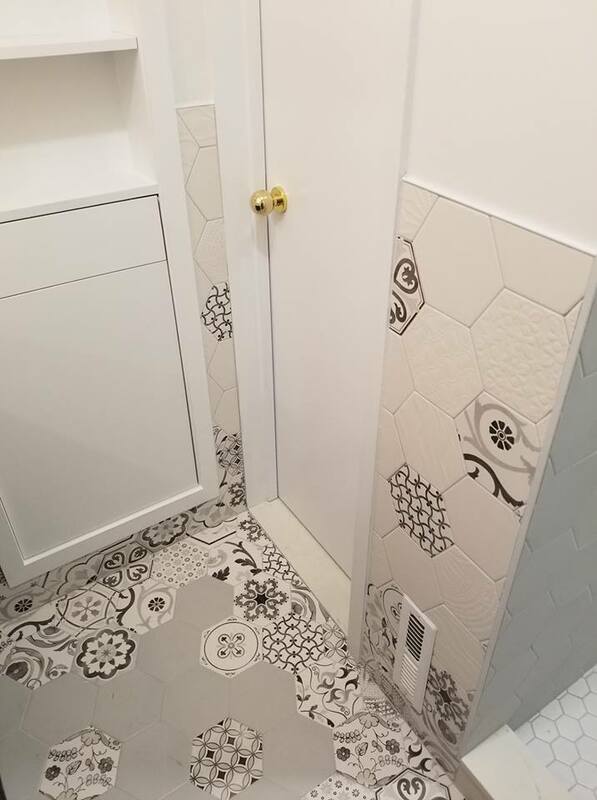 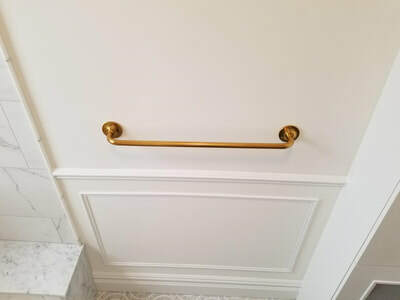 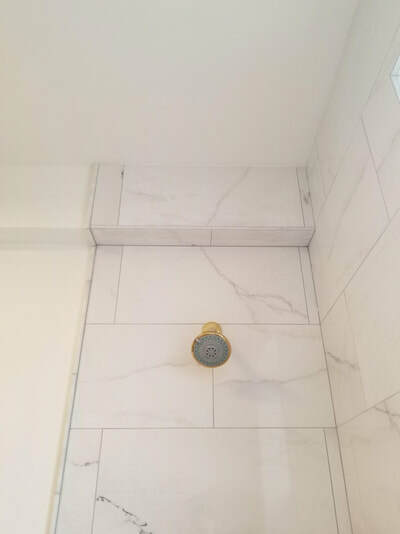 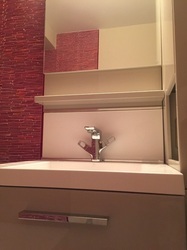 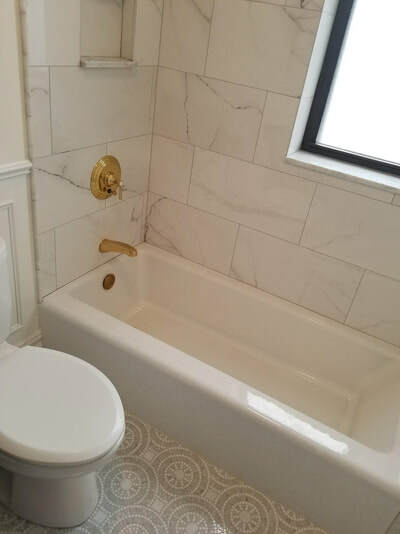 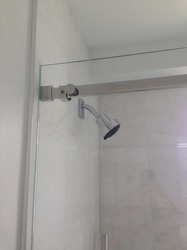 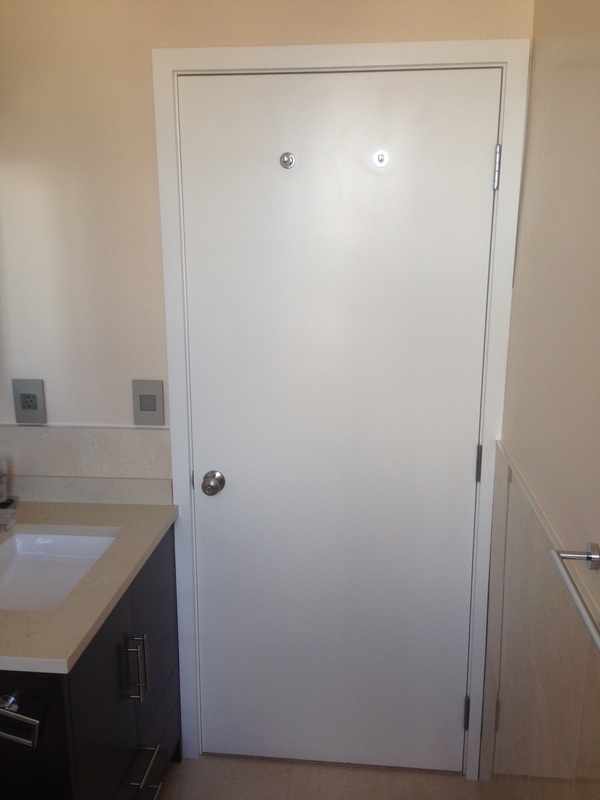 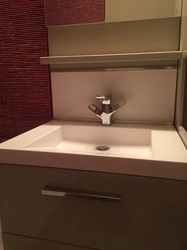 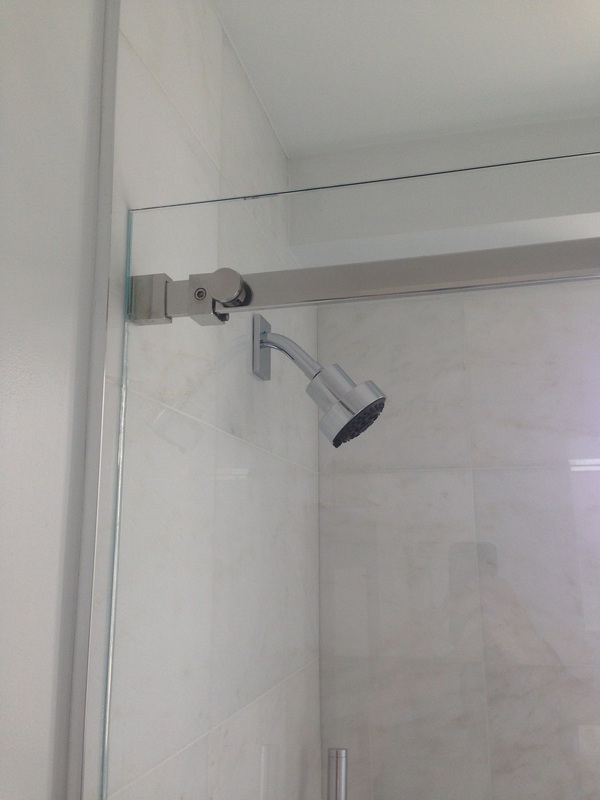 Home Solutions Inc. has the Bathroom remodeling experience and skills to create a Bathroom retreat that is a valuable, luxury upgrade to your home and matches your personal style preference. 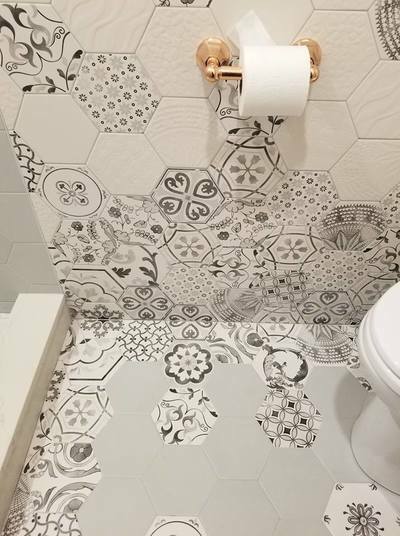 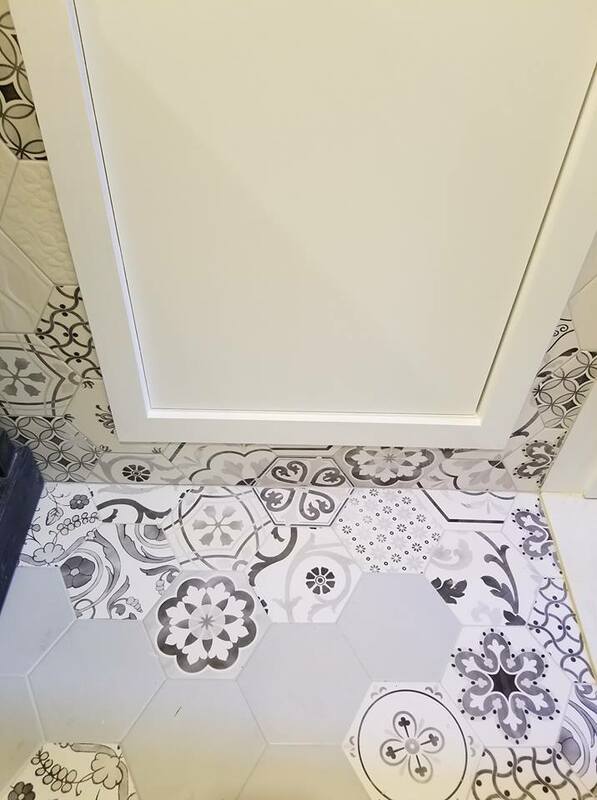 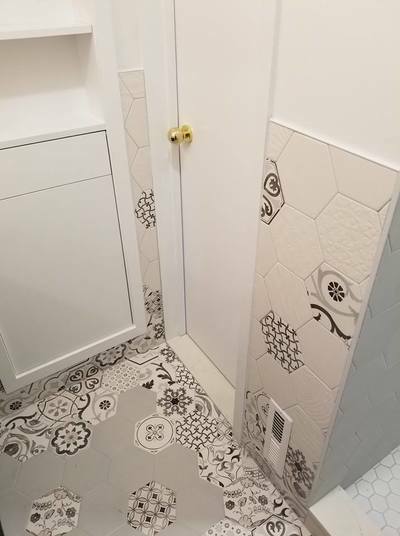 We have high end tile-man artist on staff. 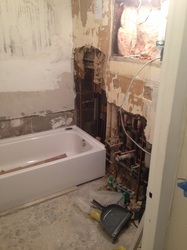 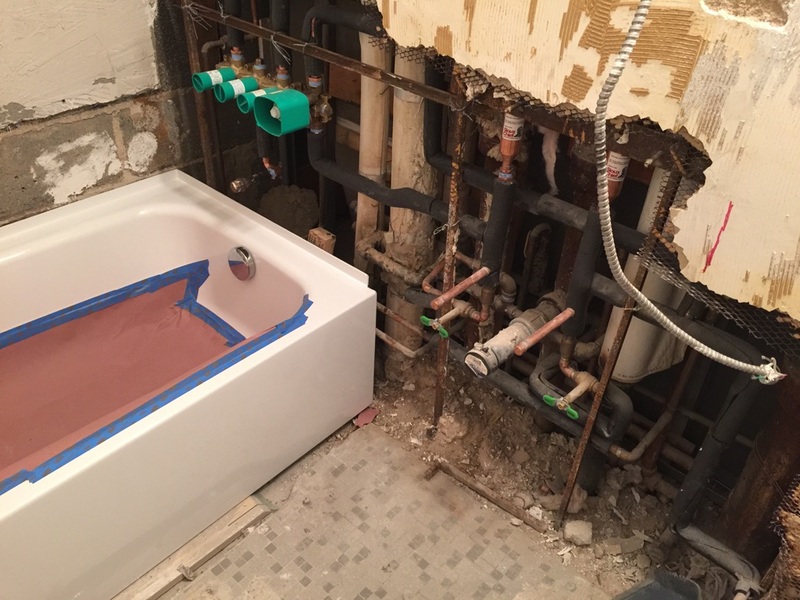 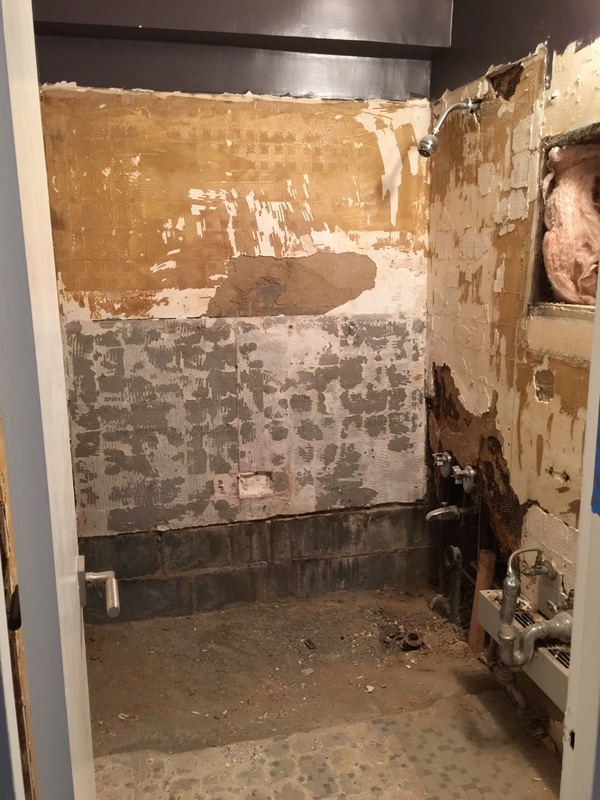 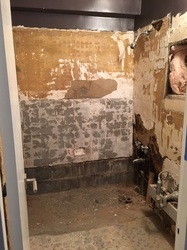 Manhattan, Bathroom - Before / After. 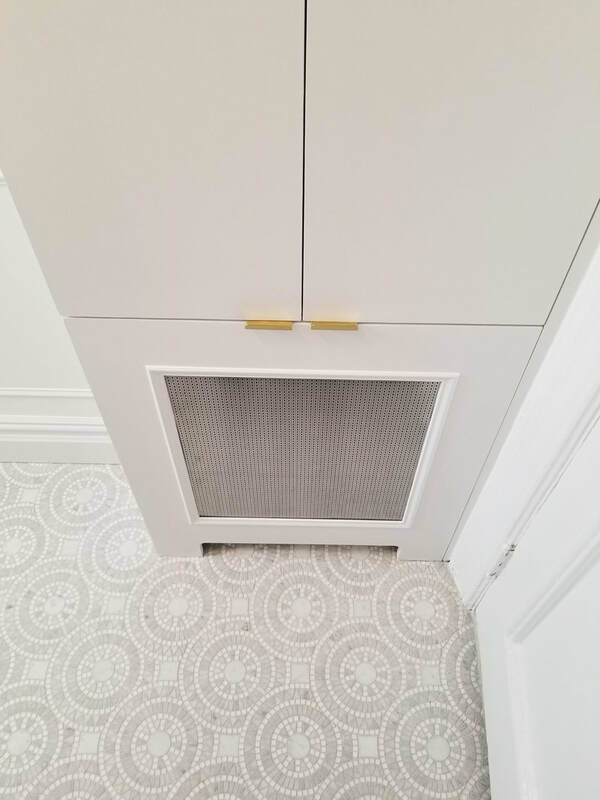 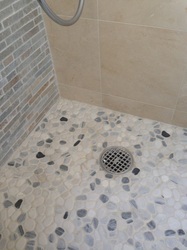 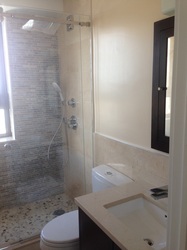 Marble mosaic floor, golden accessories, covered radiator with a storage above. 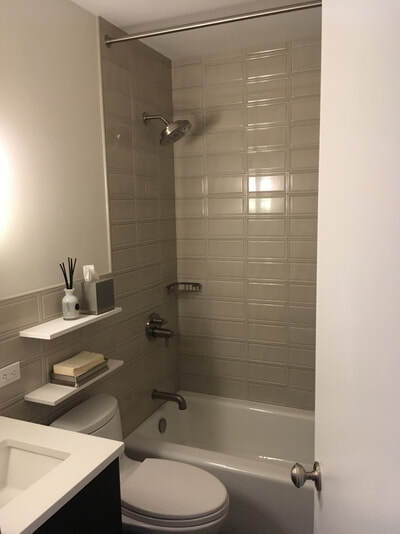 Contemporary minimalist bathroom is a perfect example of the interior perfection to optimize the space and maximize the appearance with a minimum of appliances. 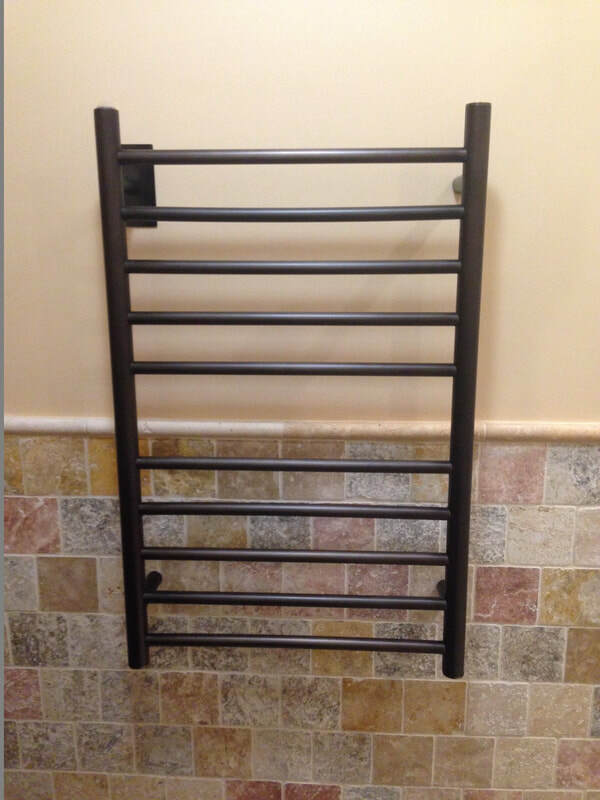 Kohler Steam Shower, Heated Towel Holder, Compact Wall Hung Toilet in European Style - this is going to take your breath away with the simplicity and elegance of the design. the space a fresh and organic feel. 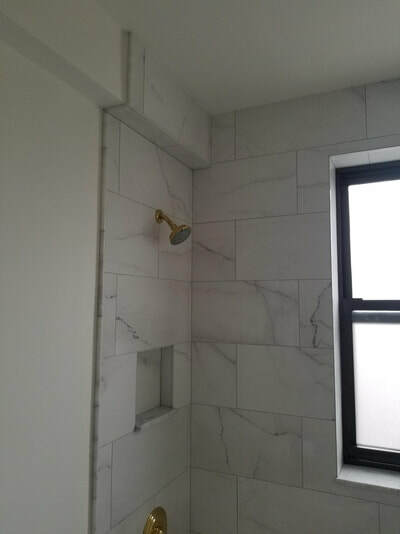 Long Island City - Steam Shower. 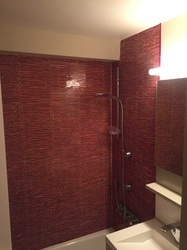 Green Glass Tiles. 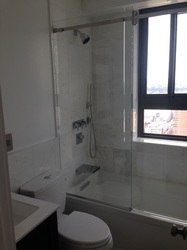 345 East 81st Street. 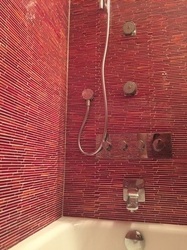 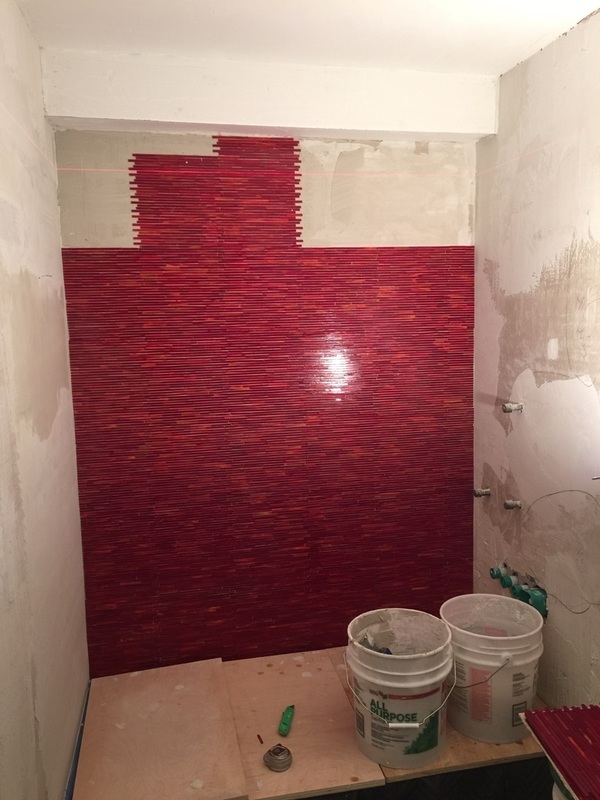 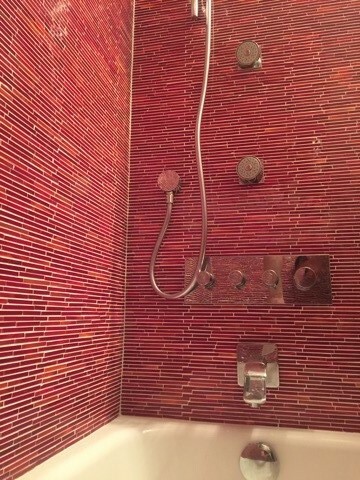 Red Glass Tiles. White space and black details create a look that is clean, sophisticated and contemporary. 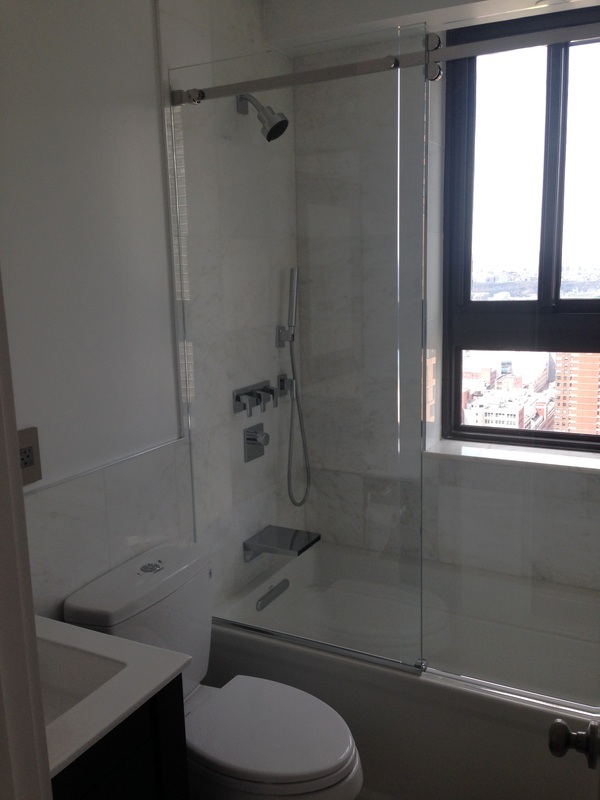 150 West End Avenue. 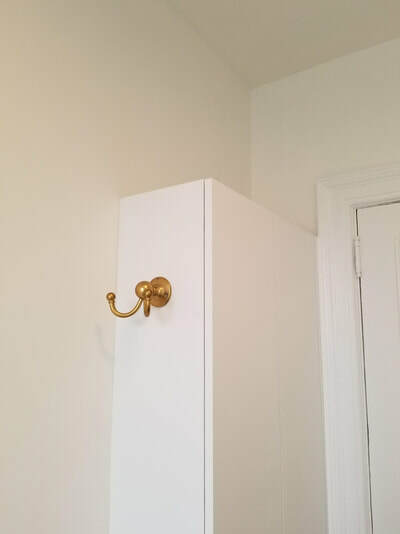 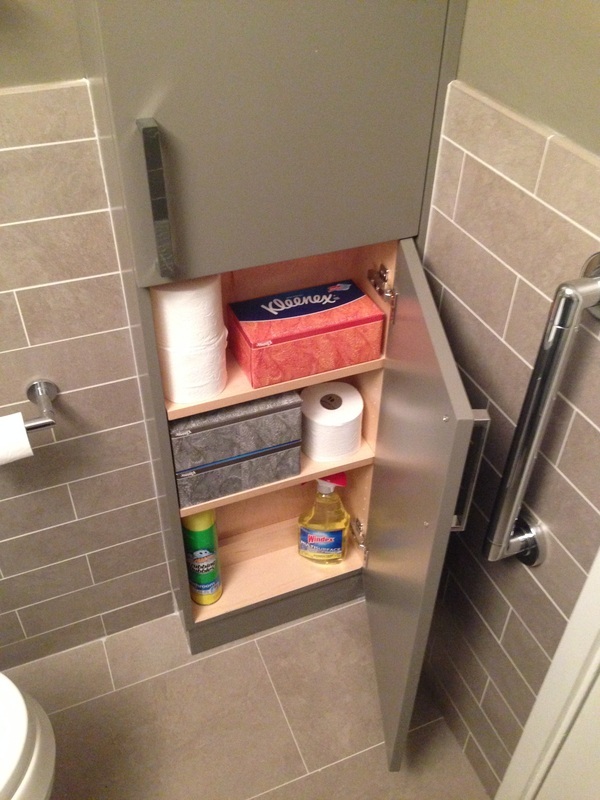 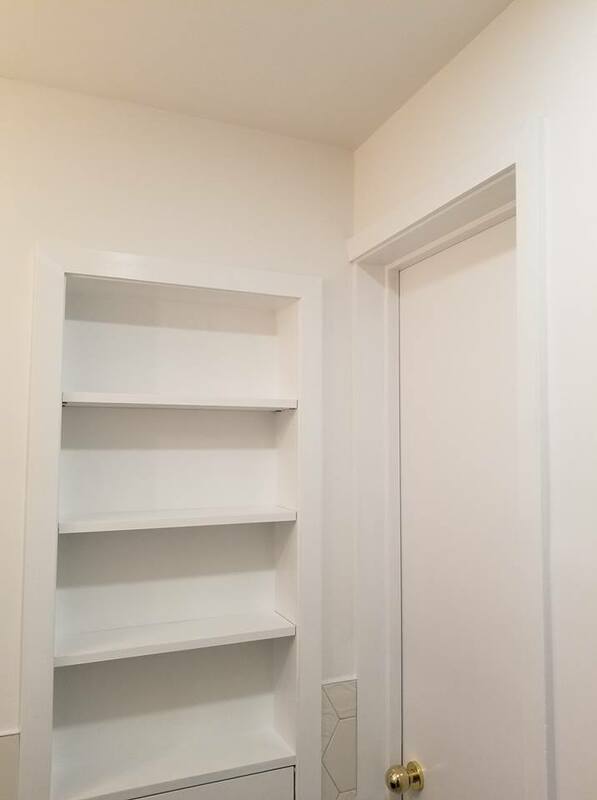 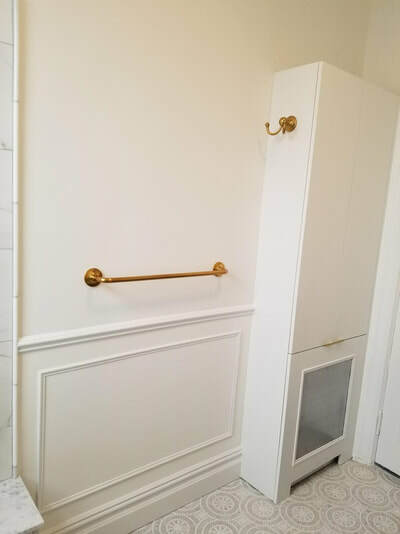 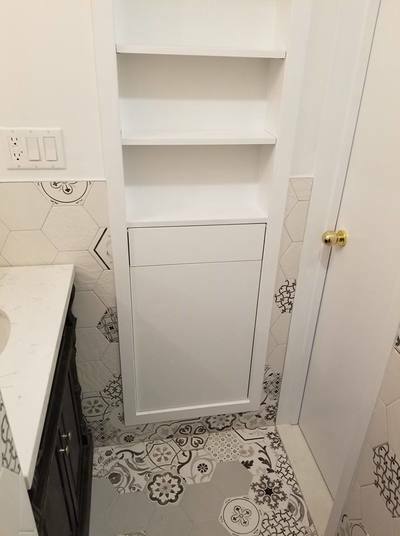 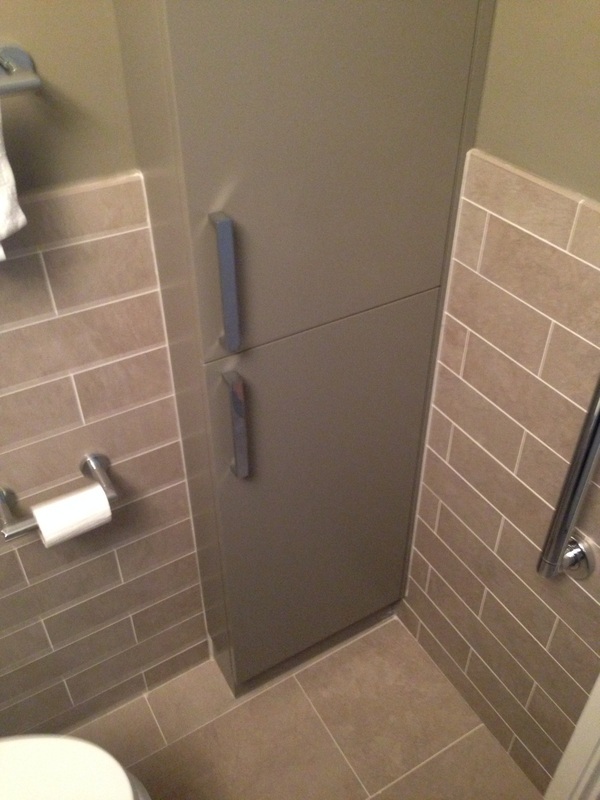 Storage Cabinet behind the Bathroom door. 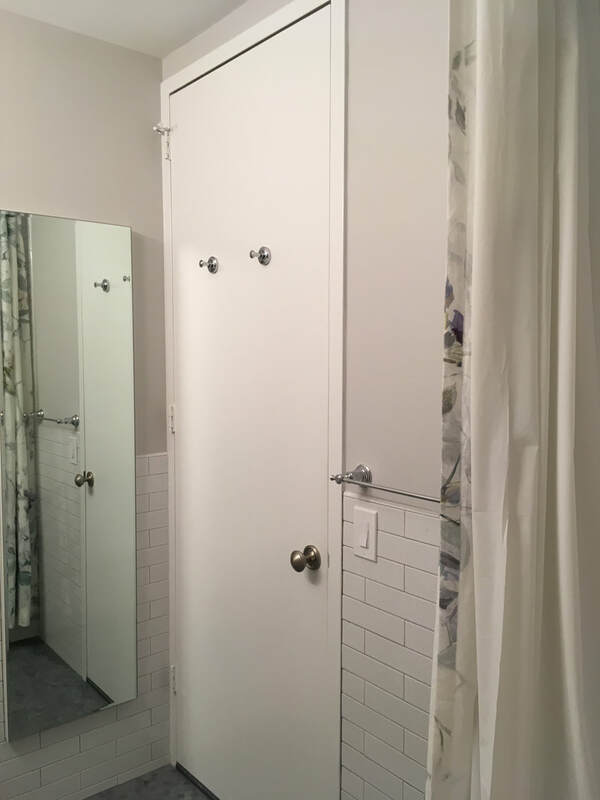 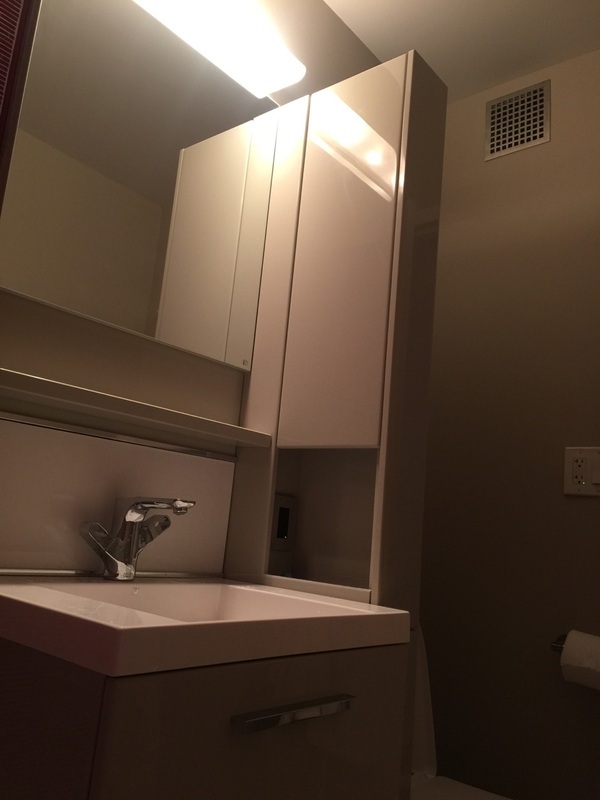 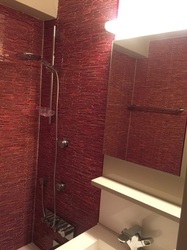 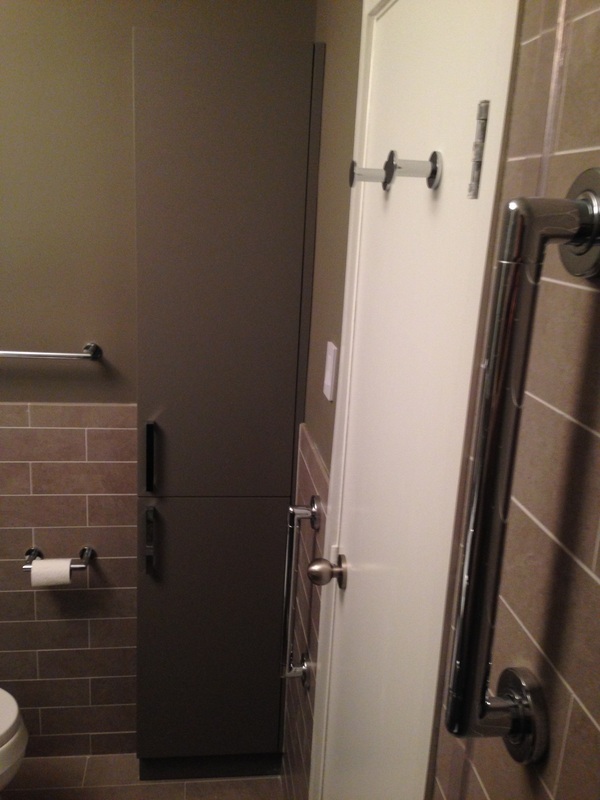 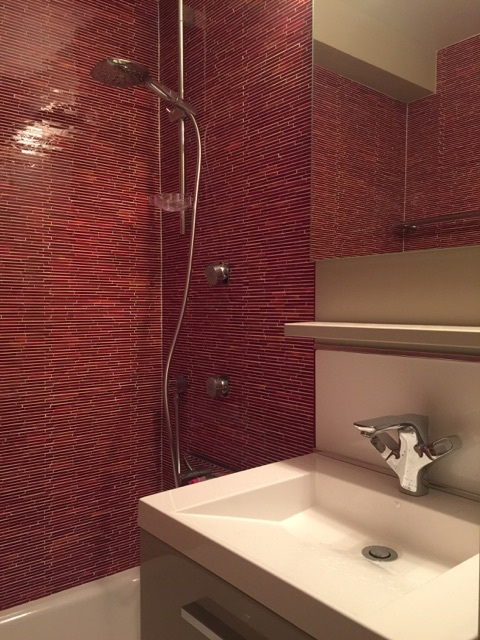 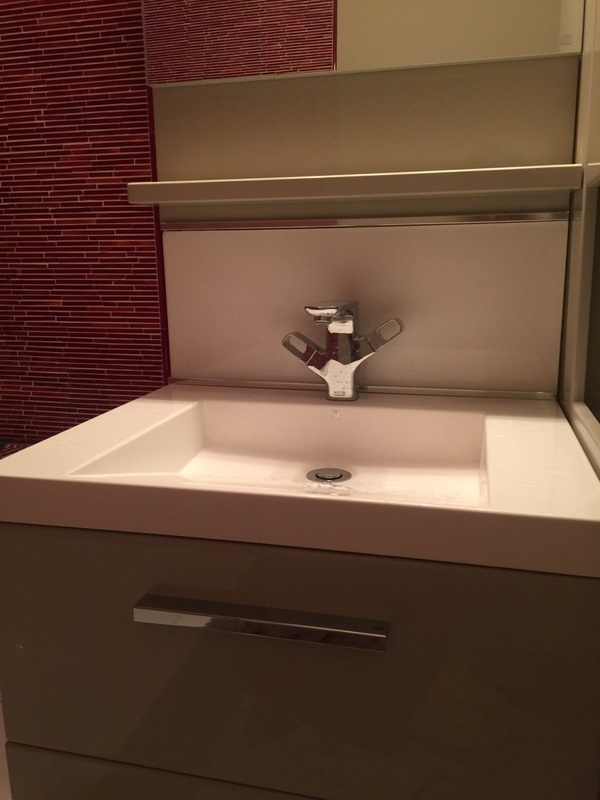 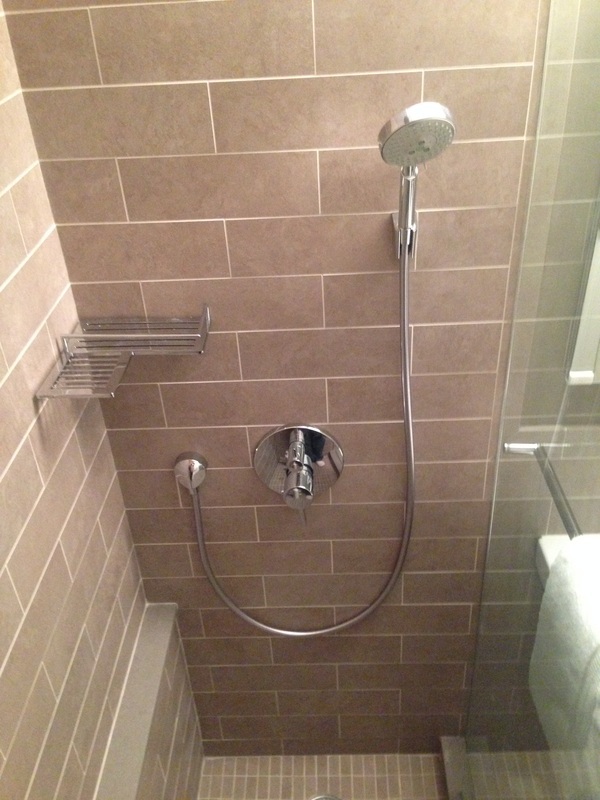 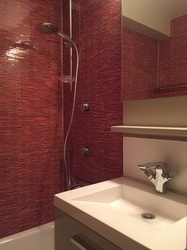 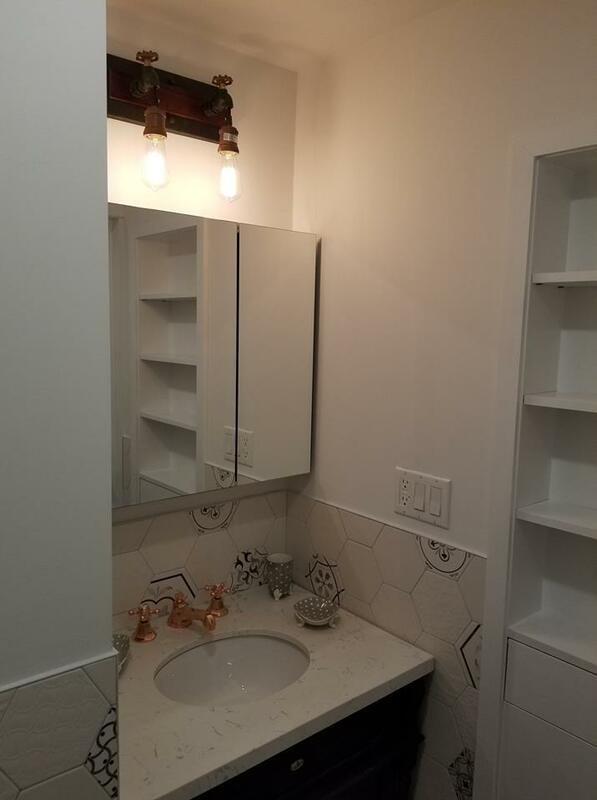 347 West 57th Street - Two Bathrooms with Top Notch Plumbing Fixtures.